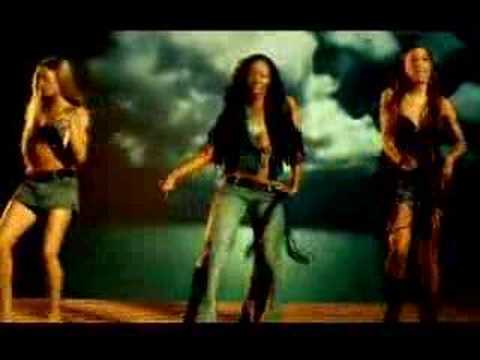 B with Me by Mis-Teeq is part of the album "Lickin' on Both Sides" . 'B with Me' is a 2002 single by Mis-Teeq. Rather than the album version, Grant Nelson's 'Bump & Flex remix' was chosen as the fourth single from the album. The music video features the group dancing on a beach scene, moving into a shack for Alesha's rap. A Steel Drum player is shown throughout the video, highlighting the Caribbean feel of the song. B with Me Lyrics are the property of the respective artists, writers and labels. These lyrics are provided for eduacational purposes only. Please buy the song if you like them.